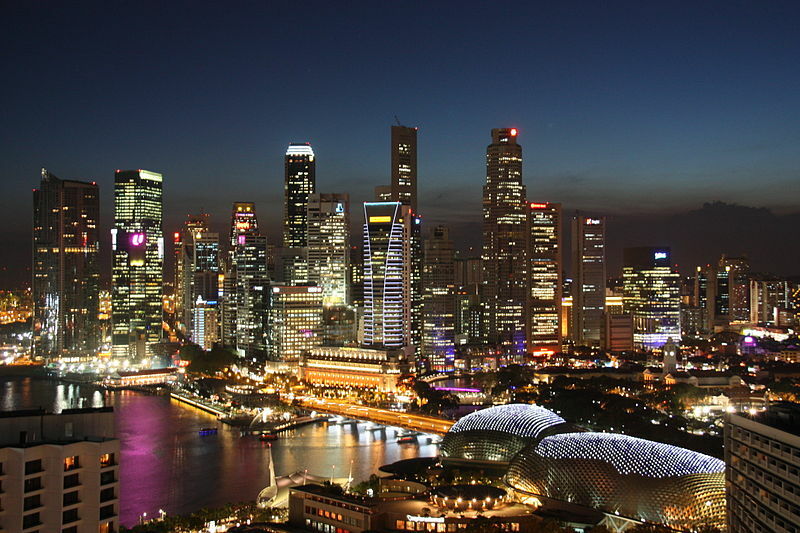 Singapore is known as one of the most expensive cities to live in. However, as a traveller, you may not find it as expensive as they say it is. If Singapore is your holiday choice, then make it happen and you can be sure it won’t disappoint! This is a small island known as the “Melting Pot of Asia”. Why? The culture in this quintessential modern nation is made up of various nationalities, races, casts and creeds. This is evident in neighbourhoods like Little India and Chinatown. If you need a break from the heat, then the preferred time to come would be between the months of November and January when the weather is cooler. But keep in mind that this is also the monsoon season. July, on the other hand, sets the perfect climatic balance and is ideal for shopping and some fun in the sun. Getting about in the city isn’t all that tough with public transport and the subway. These are the cheapest travel options available. Taking a taxi is the most expensive, but the easiest way to travel when in Singapore. You are never short of accommodation options in Singapore! Some of Asia Pacific’s best hospitality groups the likes of Park Hotel Group and others offer state-of-the-art facilities for those who prefer luxurious dwellings. Budget hotels are also available here. Next Post Free things to do in Bali – For all the Beach Bums out there!